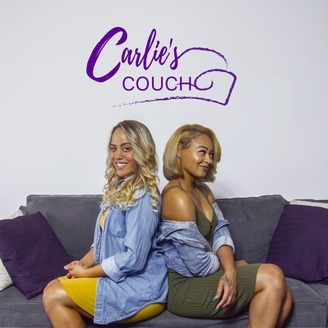 Get comfortable with Carlie and Lex on the Couch as they explore a wide range of topics to help you live your best life - whatever that looks like for you! 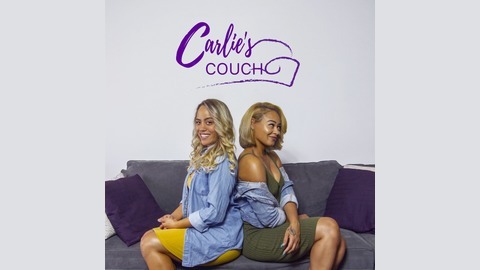 Visit www.carliescouch.com to watch, listen and learn more about Carlie & Lex. You can also watch all episodes on the Carlie's Couch YouTube channel. Teamwork makes the dream work, or does it? Old wives tales would suggest that working with your friends isn’t a good idea… but we might disagree. This week, Carlie & Lex discuss working on projects and building businesses with friends. We explore our why’s, personal experiences, and provide some tips and lessons on how to prepare and build a strong foundation if you do decide to work with friends.